Discover the rural lifestyle of the Peruvian Andes and its charming less discovered treasures on the route: Lima-Huancayo-Huancavelica-Ayacucho-Andahuaylas-Cusco. 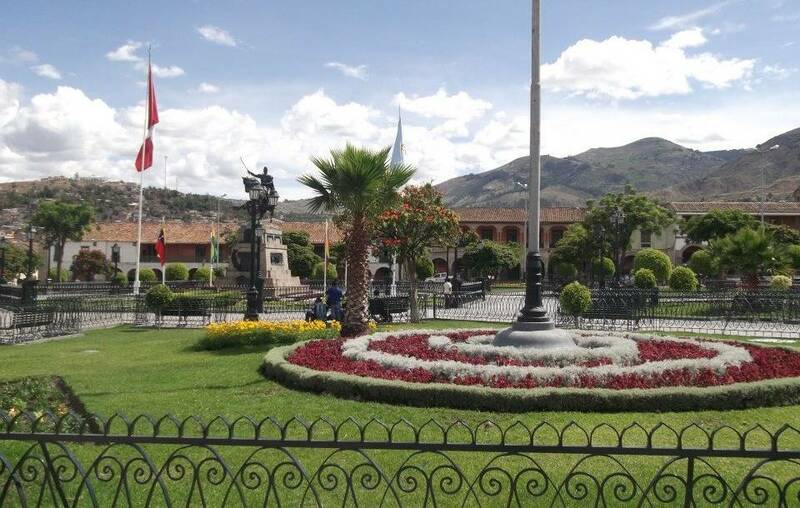 Flexible travel by bus and smaller vehicles on mostly paved and sometimes dirt roads and taking the scenic train journey from Huancayo to Huancavelica. 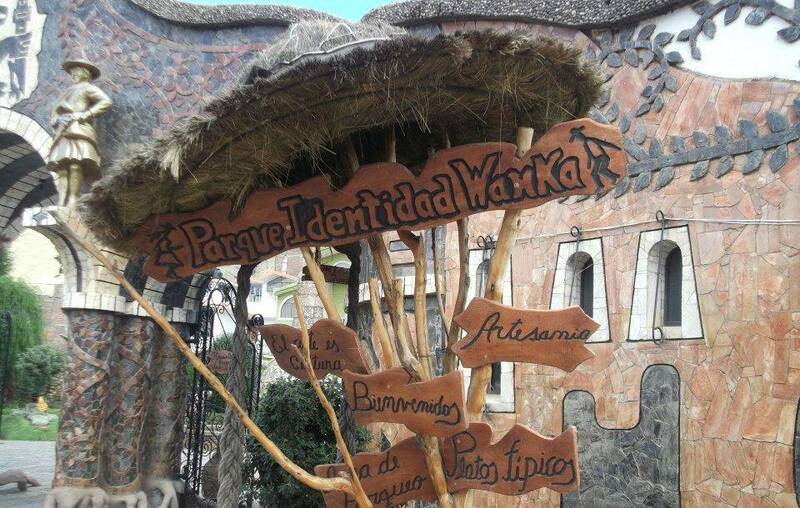 Huancayo: The Huanca Identity Park: a lovely green park combining local architecture, art, ceramic works and statues of some famous members of the local community. 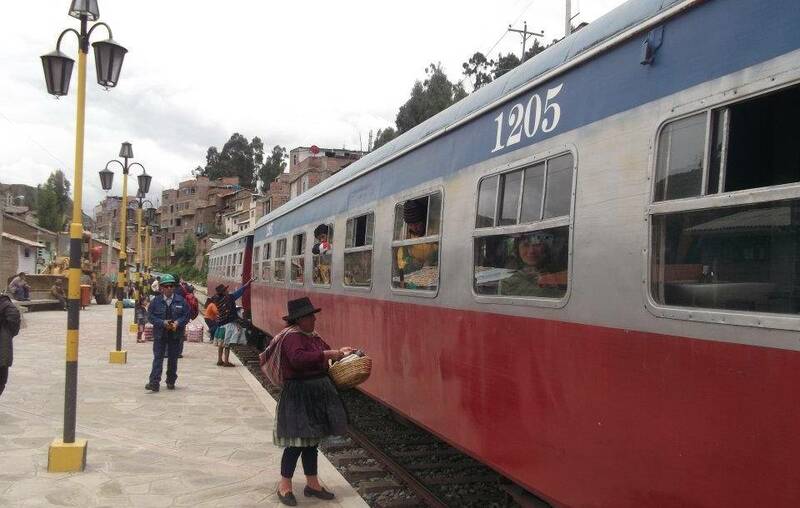 Huancayo to Huancavelica : 128 kilometers train journey on the last authentic railway track of Peru not converted to a tourist service yet, still used as much by locals as by visitors. The name Macho Train was given by the locals who said "this train leaves when it wants and arrives when it feels like or when it can". 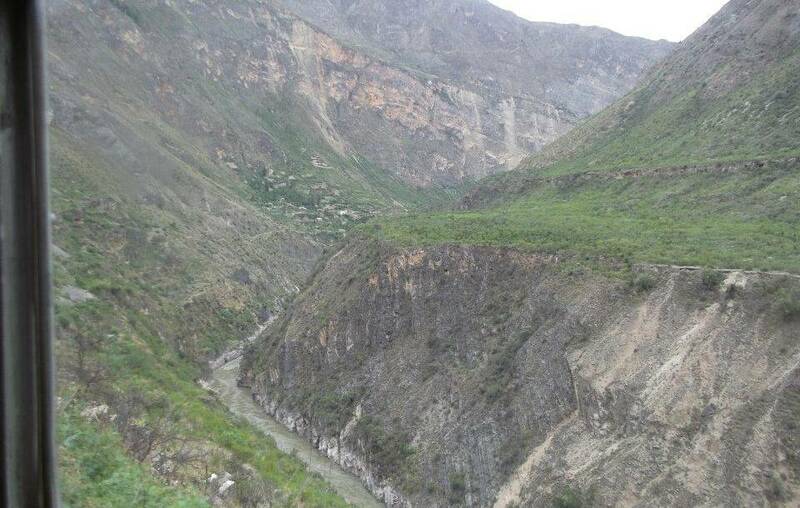 The 5-hours-journey passing through 38 tunnels and 15 bridges leading most of its way along 2 rivers. 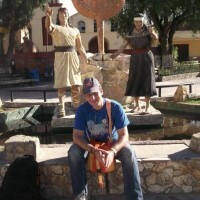 Huancavelica: organized day trip that includes short walk to Pakkari Rock formation. Get known the life of an alpaca farmer family and his animals and their tasty lunch prepared from alpaca meat. Lecture about herbs and plants used for dying textiles by the locals. This is a high altitude day excursion by private transport with local guide on a picturesque route reaching its highest pass at 4825 meters. 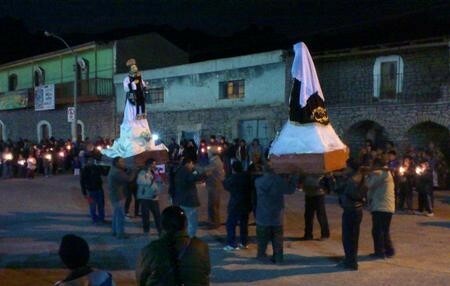 Ayacucho: regional center also known as city of churches due to its rich colonial architecture. The city has a handcrafts district called Santa Ana with amazing textile, carved stone, ceramic and silver ware works. 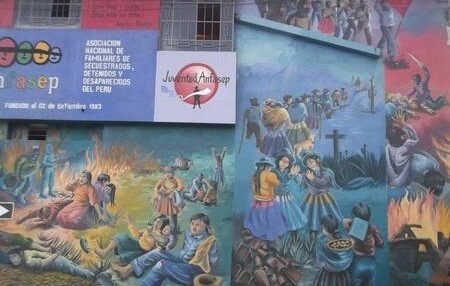 "Museo de la Memoria" a private initiative to commemorate of the thousands who died and disappeared in Peru's bloodiest conflict in the 80s and 90s. Andahuaylas: Laguna Pacucha and nearby ruins of Sondor (Chankas and Inca culture). Not included: meals (apart where breakfast included in accommodation price).